What is a smart plug ? 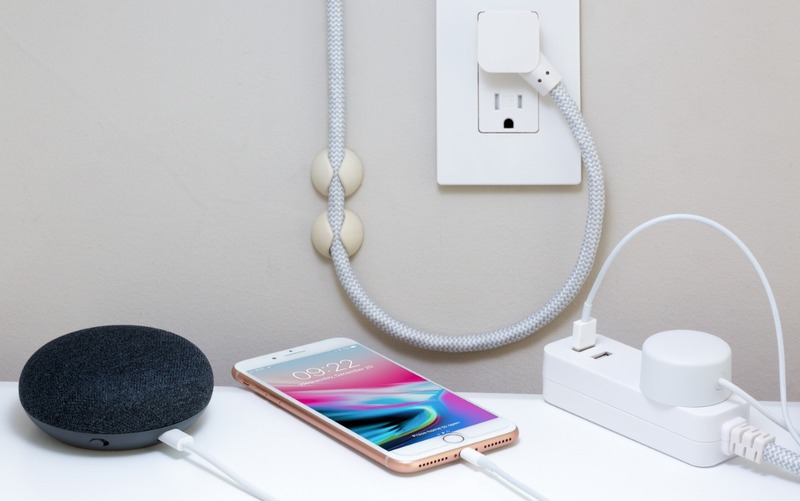 You will have to carefully look for a smart plug that has wifi function, so it hooks up to the home wifi and easily controlled via an app or smart home assistant. Download and install the app provided by the smart plug manufacturer, Most plugs come with an instruction manual. The usual process to press and hold the button on the smart plug for few seconds untill the light indicator blinks rapidly. Once you see this, click the scan button (or something of that sort) in the app to begin the pairing process. This is when your phone connects to the smart plug and sends the wifi credentials. Once its done, give a name to the smart plug. Like Kitchen plug or TV Plug. 1. Open the Google Home app and press menu present at the top left and then tap Home control option. 2. Press "Add" in the "Devices" tab present at the bottom in the right. 4. Now choose the smart plug device to pair up with the Google Home. 5. You can provide a naming to your smart home device: To name your smart home device you have. To open Google home app and go to menu. Select home control, tap on devices tab and choose the device you want to rename. Click on nickname and enter your desired name. 6. And finally Assign the smart devices to your rooms: In order to automate your home, you can assign the smart devices as per your convenience to your rooms. Hey google, Turn on the Coffee maker! Amigos, for completing the first step in home automation, You can control your home using voice commands. How did your setup go ? Post your experience in the comments ! Nice article ! Very helpful resource for beginners !